You Are Here: Home » Around the Web » One Final Teaser from Love and Other Unknown Variables Before Release! 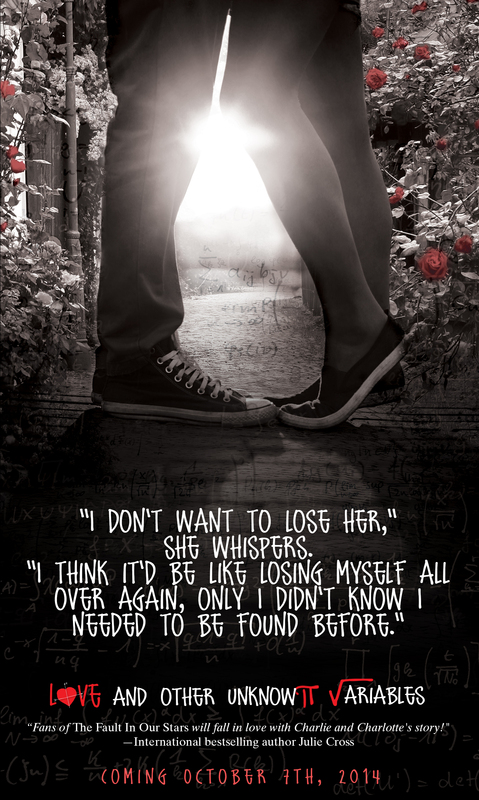 Just one more week until the release of Love and Other Unknown Variables! Take one last peek inside the pages before release day.